The Association of German Architects of Baden-Württemberg has been commending selected, exemplary structures since 1969. An “Award for Good Structures“ is given within 15 county districts, colloquially referred to as “Little Hugo“ – named after Hugo Häring, an architect born in 1882 in Biberach, Germany. Buildings that have receieved a “Little Hugo“ are candidates for the main award: The “Hugo Häring Landespreis,“ also known as “Big Hugo“ – awarded every three years to owners and architects for their collaborative work. 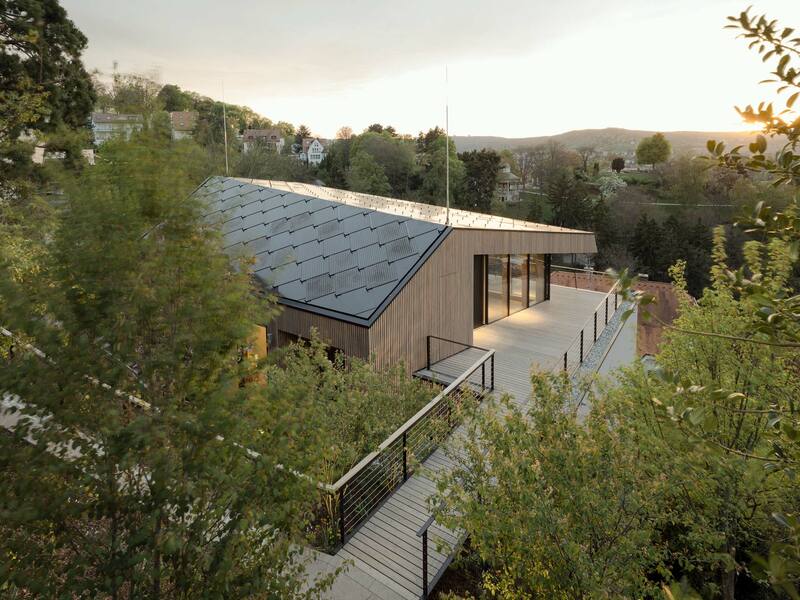 Transsolar has a number of projects that are considered “Good Structures“ as well as several “Big Hugos.“ Most recently, Haus B in Stuttgart was awarded the “Little Hugo“ – which could possibly turn into a „Big“ one.